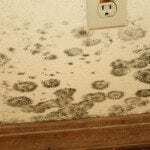 Mold can create panic. 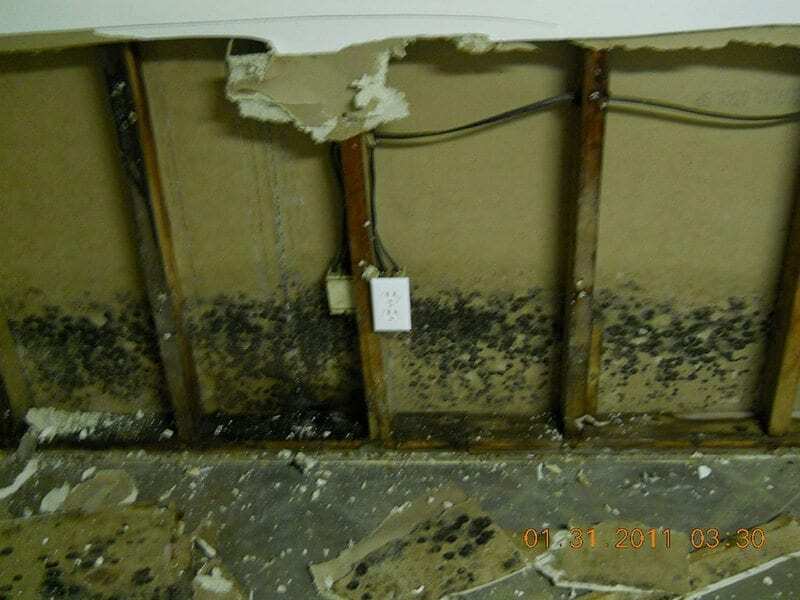 There is mold everywhere. 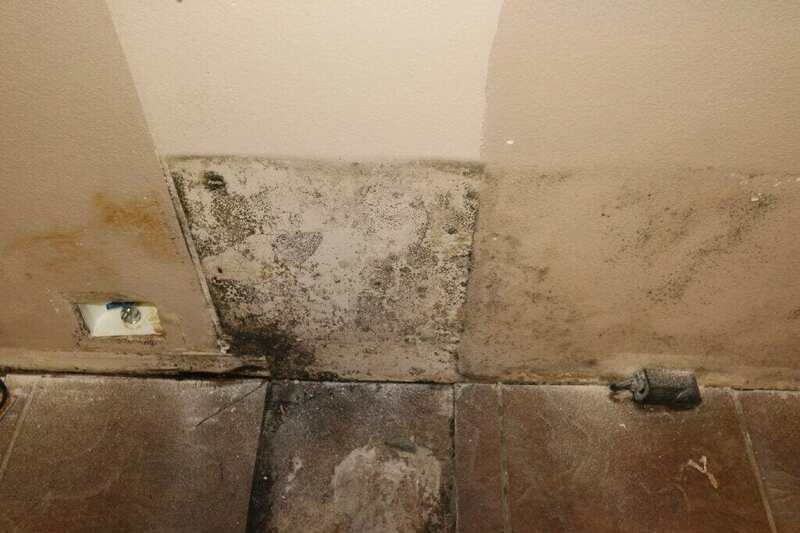 The problem comes when mold spores concentrate in an indoor space. 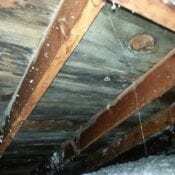 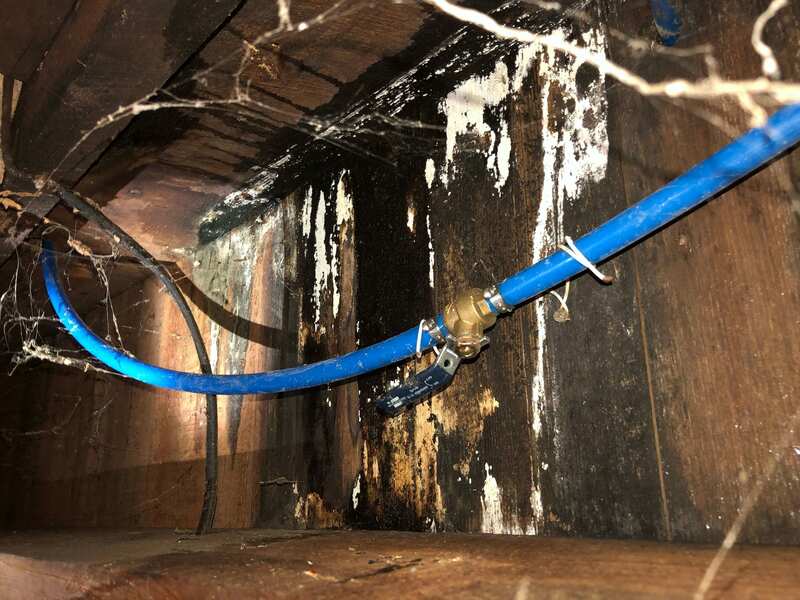 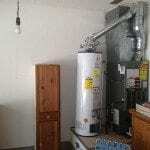 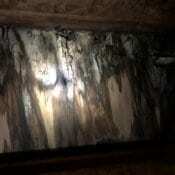 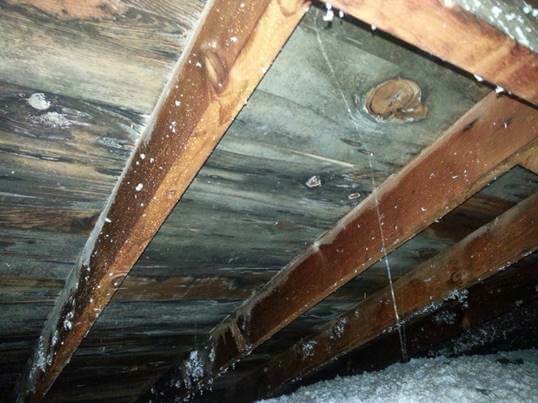 Often these concentrations occur around plumbing and in the crawl space of a structure. 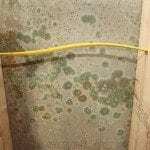 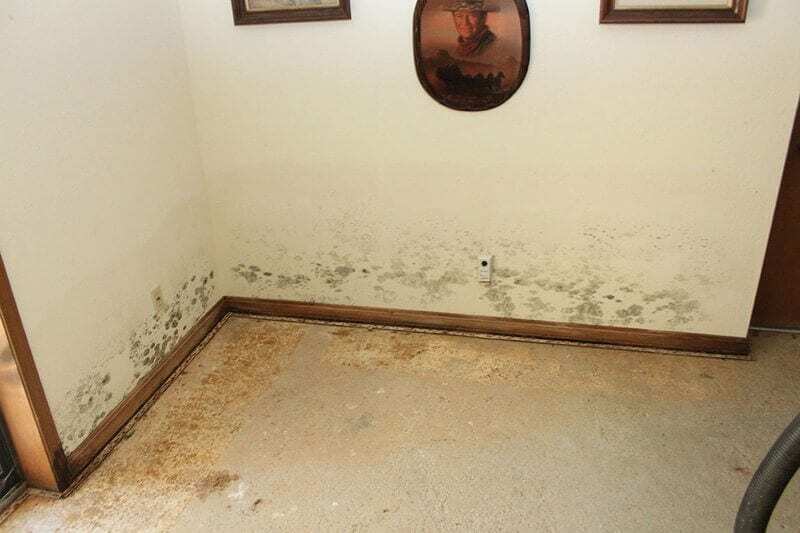 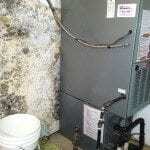 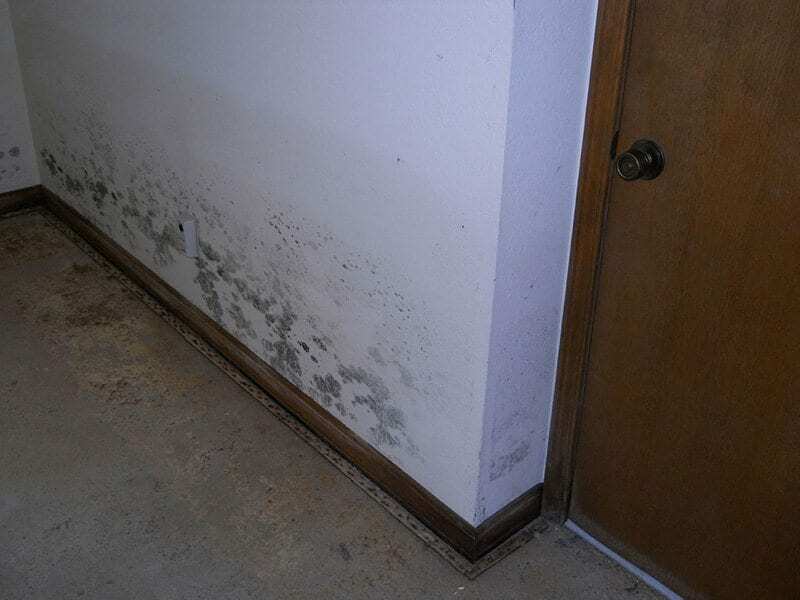 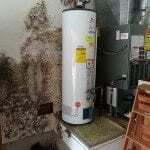 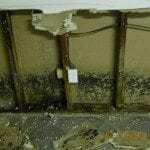 Some common sense is necessary when it comes to mitigating a mold problem. 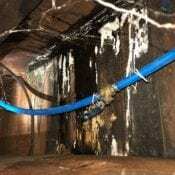 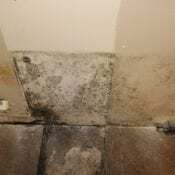 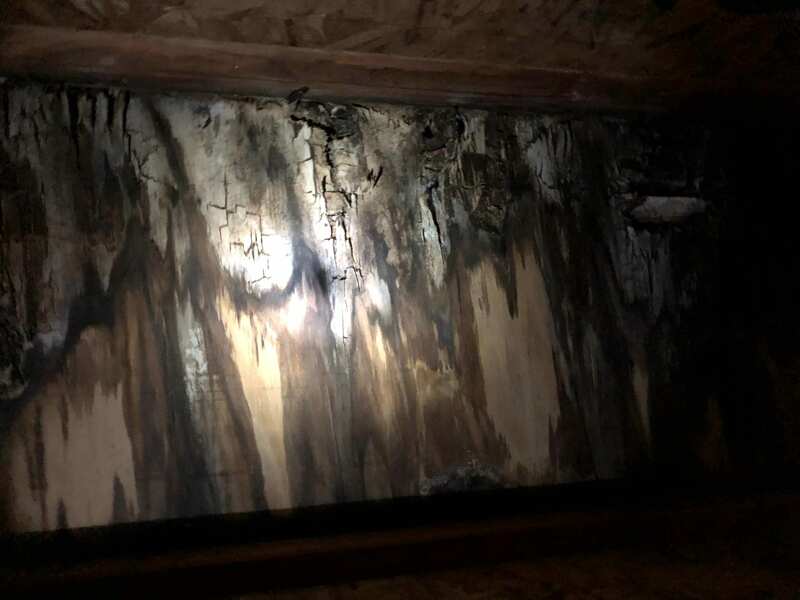 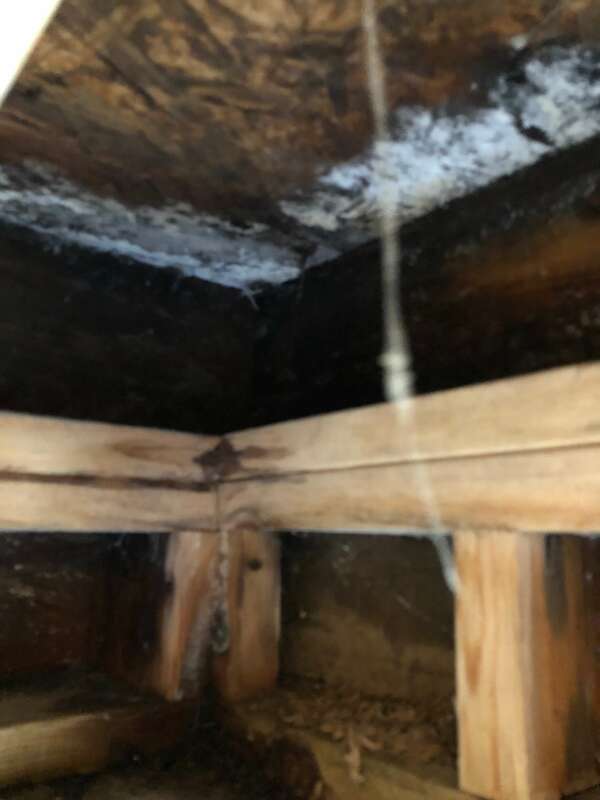 For example, we consider a structure to have a significant mold problem if there is visible mold growth or we have an air test that indicates there are species of and/or quantities greater than what is in ambient air outside of the structure. 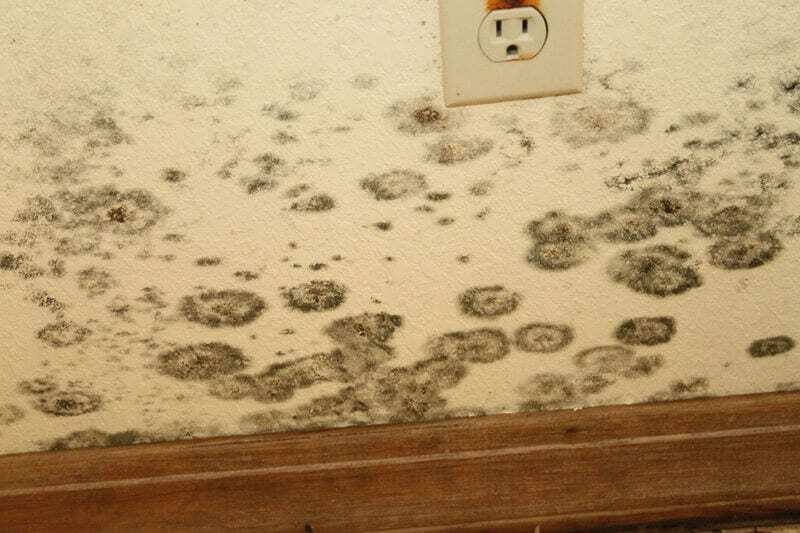 Mold cannot be killed. 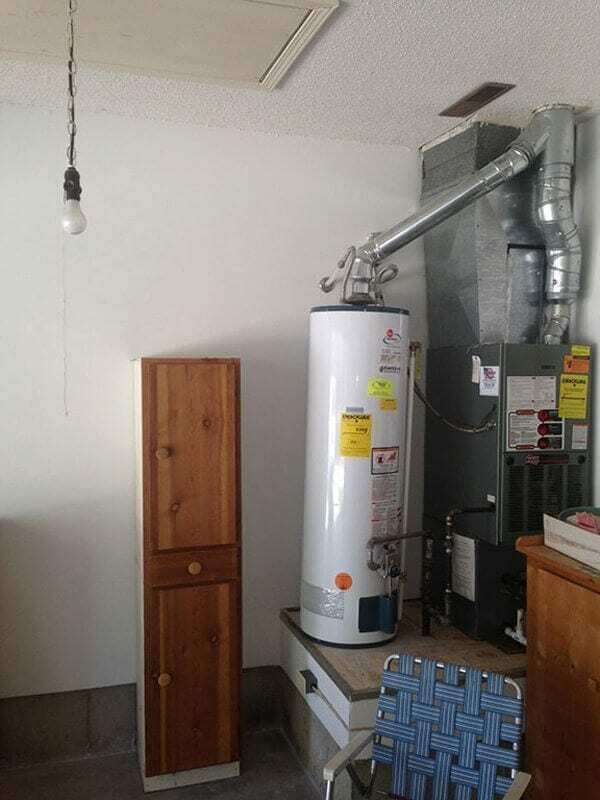 It must be physically removed. 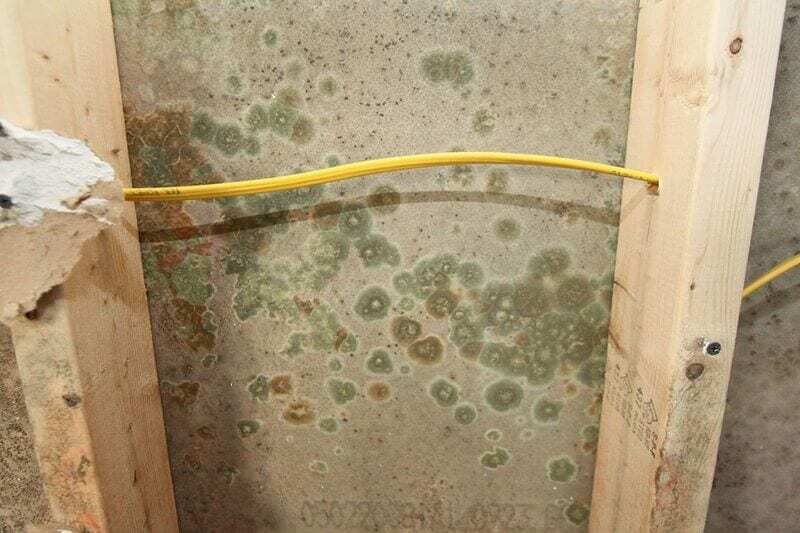 To mitigate mold, the following protocol needs to be executed. 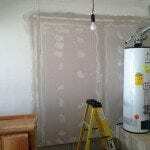 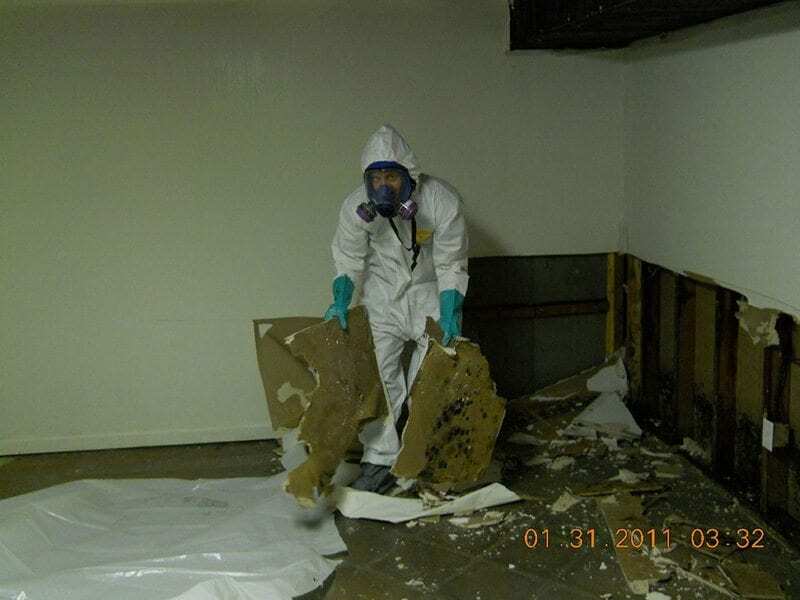 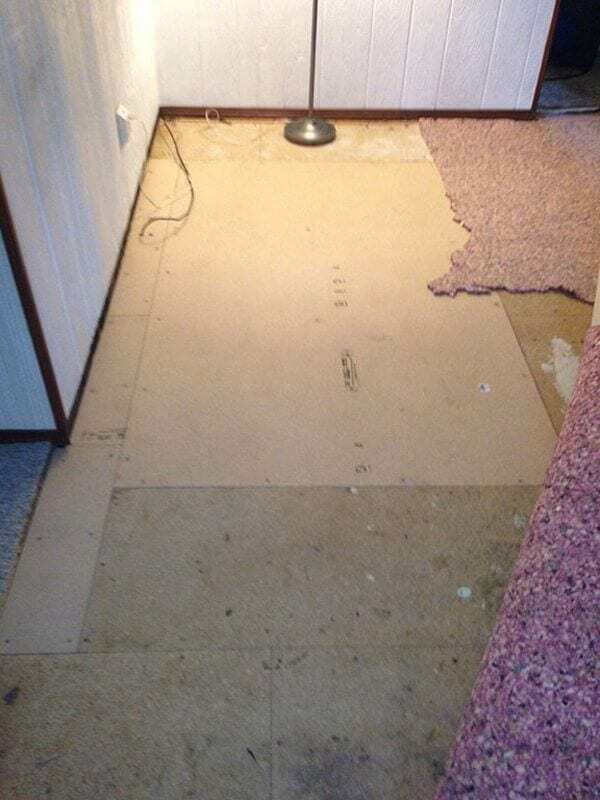 Sheetrock that is affected by mold must be physically removed. 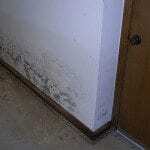 Hard wood surfaces can often be cleaned. 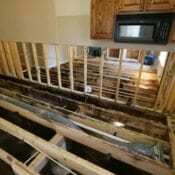 Framing can be cleaned. 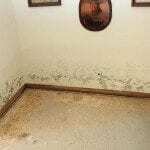 Other hard surfaces or plastics can be cleaned as well. 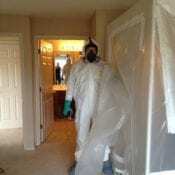 Any textiles such as upholstery or carpet affected by mold must be discarded. 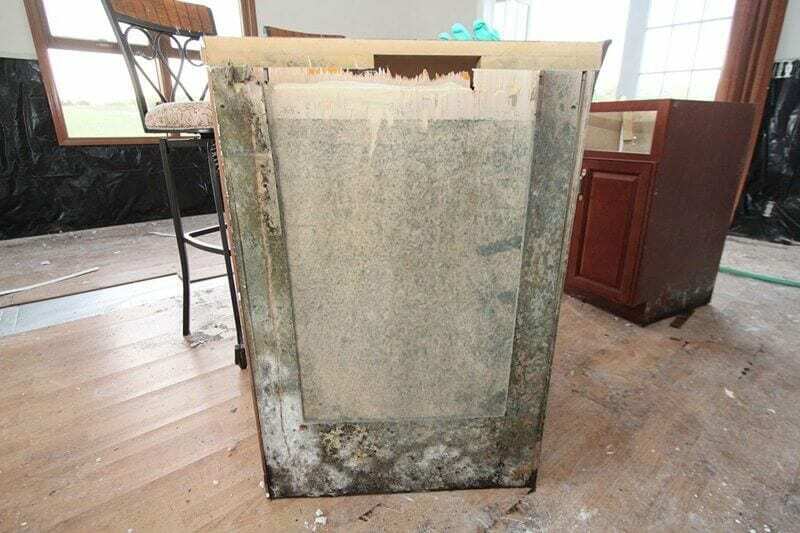 The IICRC S520 standard for mold removal outlines two acceptable techniques for cleaning surfaces that are affected by mold. 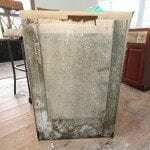 One such technique is to HEPA vacuum, damp wipe, and HEPA vacuum the surface. 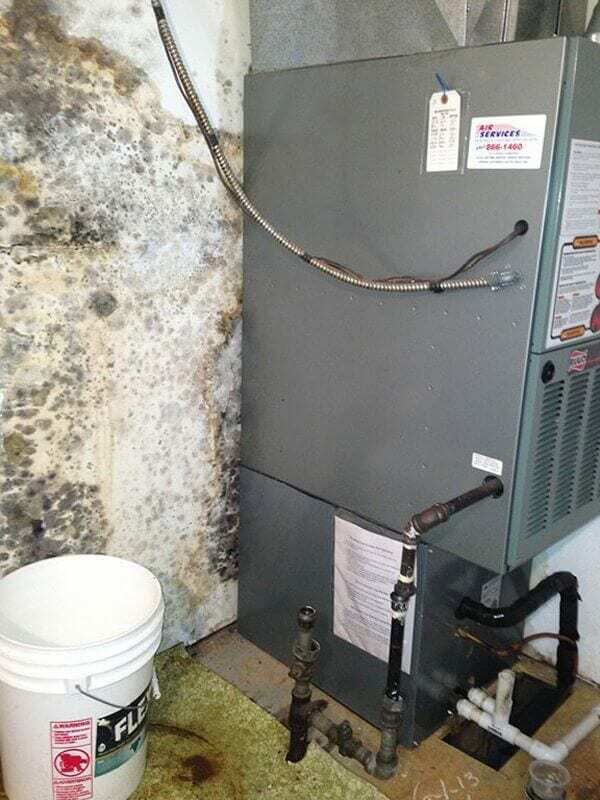 This technique is often referred to as a HEPA SANDWICH. 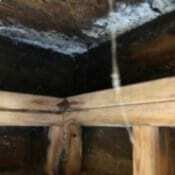 A second technique applies when mold has penetrated framing. 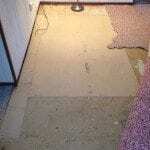 The wood must be sanded, wire brushed, soda blasted, ice blasted, and/or chemically treated. 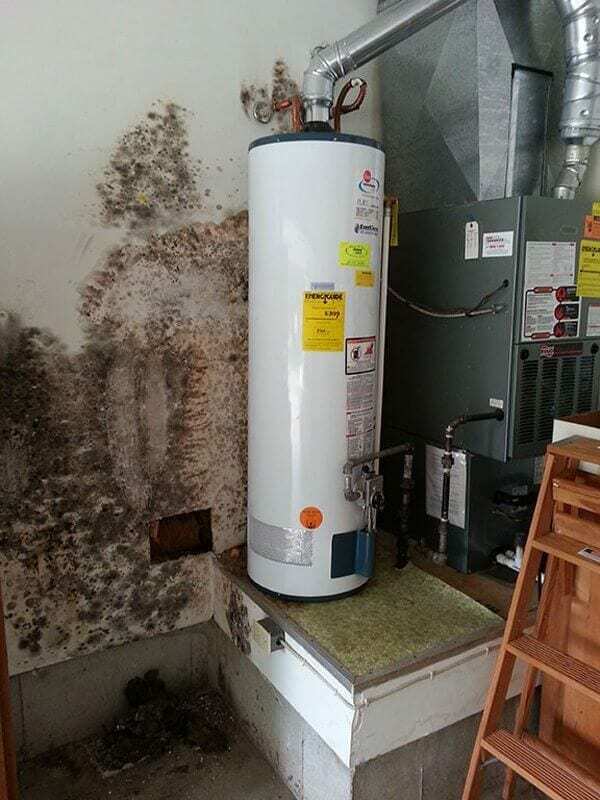 Then, the above HEPA SANDWICH technique must be applied. 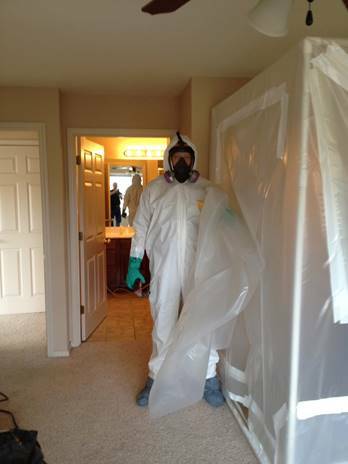 All of the above techniques require proper personal protective equipment, air scrubbing, containment, and negative air. 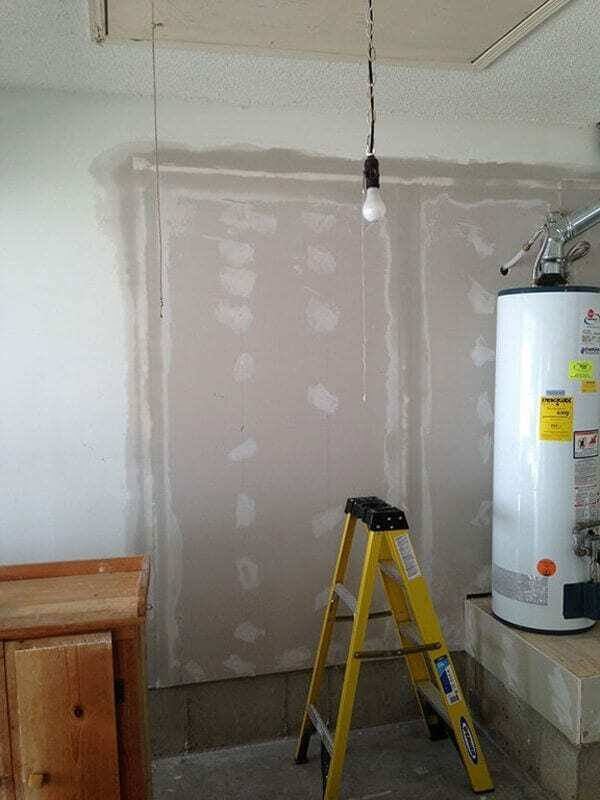 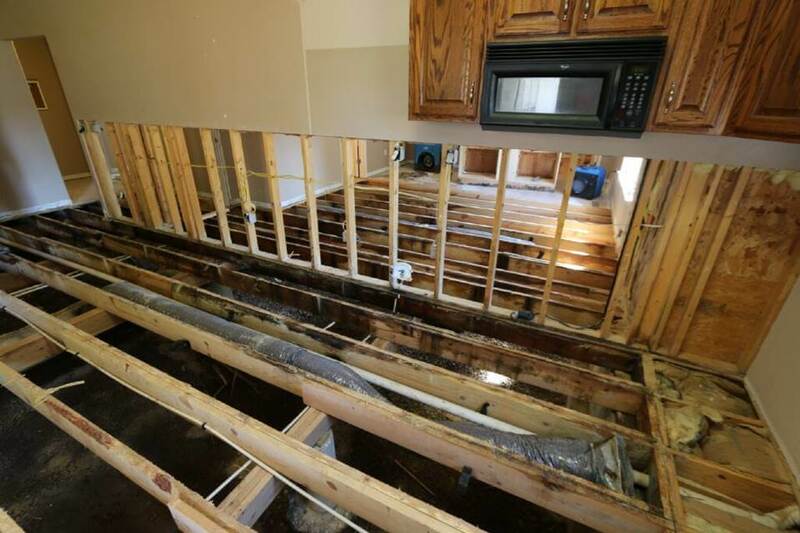 Once all the framing and other hard surfaces are thoroughly cleaned, new sheetrock can be installed and the structure can be declared healthy again.